Tranquility Base: Where did we (almost) launch the space shuttle? Where did we (almost) launch the space shuttle? Cape Canaveral, Florida is the site of every single one of NASA's space shuttle launches. But that almost wasn't the case. 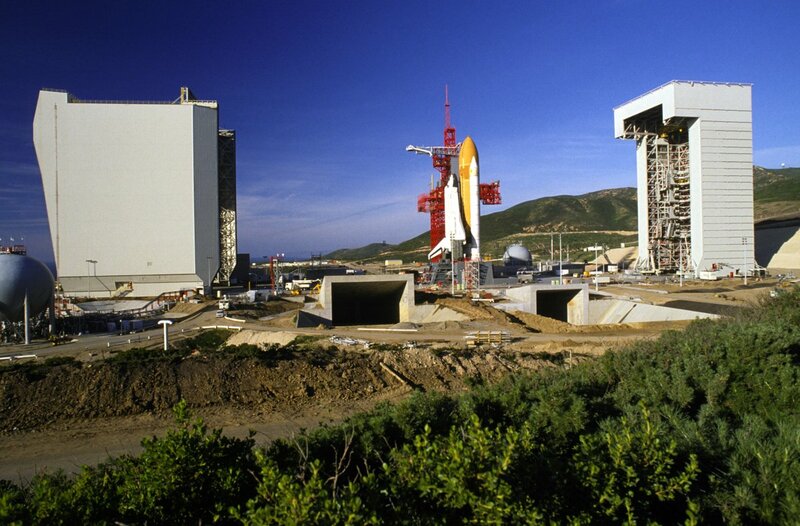 In the 1980s we came pretty close to having a second manned spaceport at Vandenberg Air Force Base, on the coast of Southern California. A report on the almost-was Vandenberg Shuttle Launch Facility. I learned about this would-have-been launch site in one of the most entertaining space travel books I've read: former astronaut Mike Mullane's Riding Rockets. 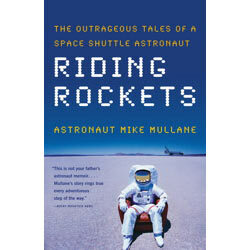 Riding Rockets, by Mike Mullane. Astronaut Mike is a colorful guy. His autobiography is full of juicy NASA gossip, low Earth orbit pranks, and mild sexism. He flew three space shuttle missions, and was slated to fly on NASA's first space shuttle mission launched from Vandenberg AFB, in the Spring of 1986. 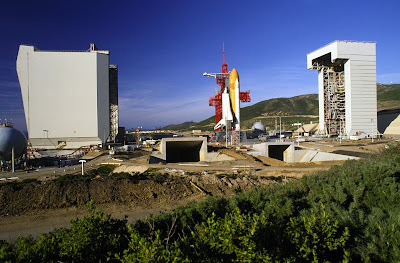 But before Vandenberg's Space Launch Complex 6 could be completed, the Challenger accident occurred in January 1986. 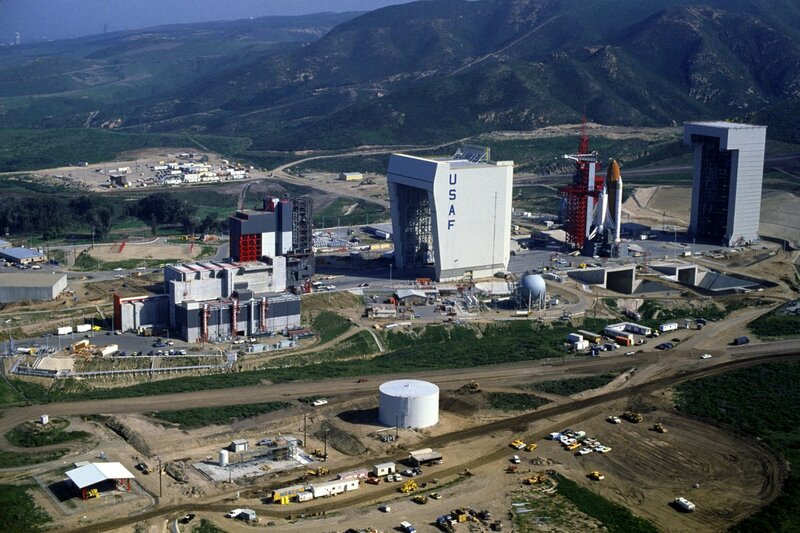 Space Launch Complex 6 at Vandenberg AFB. Astronaut Mike describes the two years leading up to the Challenger accident as the "golden age of the space shuttle." Missions were being launched at a prodigious rate. There was a launch nearly every 6 weeks, with a total of 16 flights between January 1984 and January 1986! Sometimes only a few days would pass between when one mission would land and the next take off. Astronaut Mike describes these years as an exciting time, full of optimism about the future of space flight. But he also recalls a creeping sense of dread. Folks were complacent about safety. Serious mistakes and near-misses occurred on almost every mission leading up to the fatal Challenger crash. Space Launch Complex Six, with the Enterprise undergoing tests. After the Challenger accident, no shuttles flew until the fall of 1988. That delay played a significant role in the cancellation of California's only manned exploration spaceport. 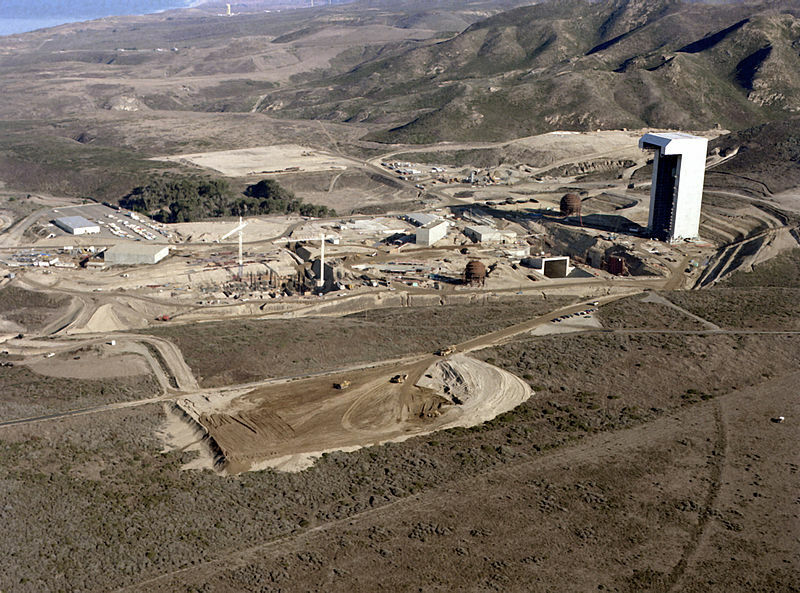 Another view of Vandenberg, with the Enterprise in position for tests. 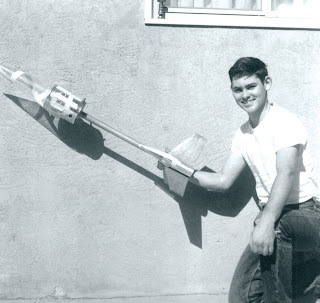 Sources: Mike Mullane, Riding Rockets (Scribner 2006); The Space Shuttle and Vandenberg Air Force Base, Air University Review; Wikipedia; Murdoc Online. "The Last Frontier and the Final Frontier"